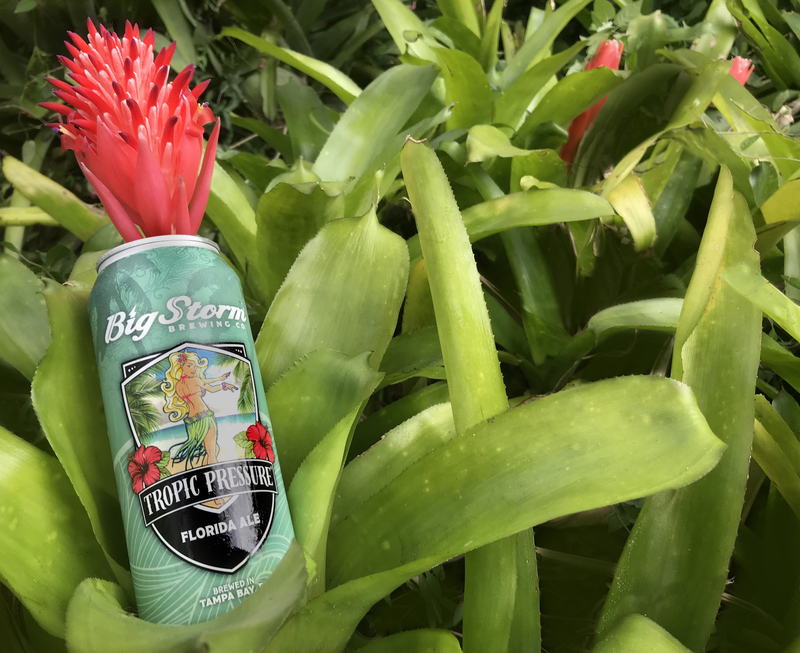 Big Storm Brewing Co. features approachable beer, made with spirit, authenticity and quality that everyone can enjoy. From the quintessential beer nerd to the novice beer drinker, we have earned the reputation for being exceptionally drinkable. Our award-winning suds are named after the common summer storms along the Gulf Coast of Florida.